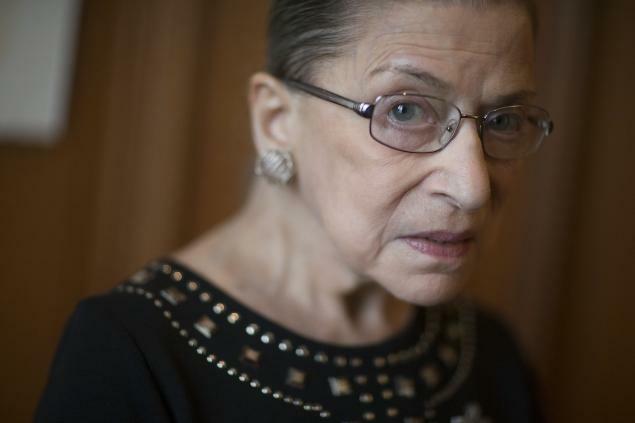 This report appeared a few days ago but since then Bader Ginsburg has reportedly opted out of two events she was scheduled to attend in the coming weeks. One of those events was a meeting with financier and philanthropist David Rubenstein that was due to have taken place on Feb 6. While Ruth Bader Ginsburg may still recovering from her treatment her decision not to attend lends weight to the following report. Ed.